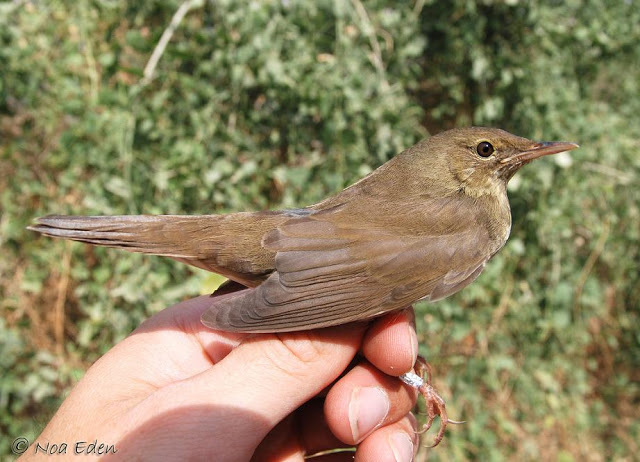 A very unusual wave of River Warblers which are considered rare in Israel, nevertheless are being reported from all over the country this year and in our region at least 3 different individuals (Elifaz, Neot Smadar and the IBRCE). 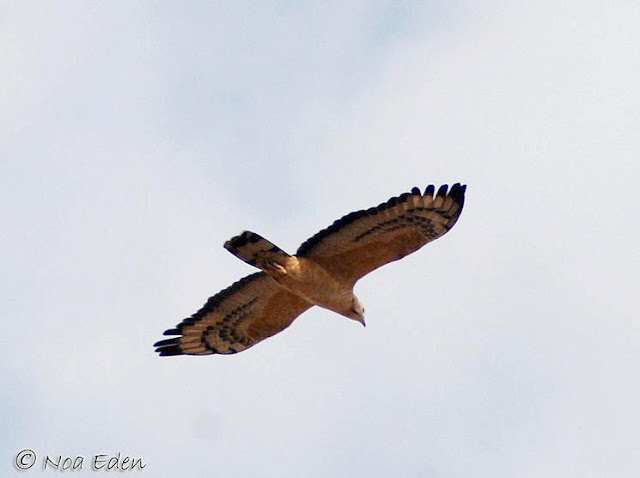 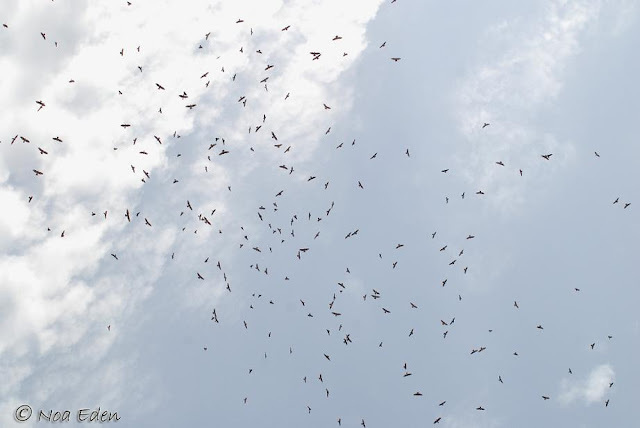 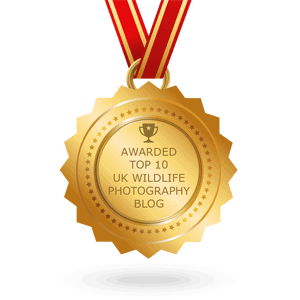 Honey Buzzards are streaming in full gale and among them there are Oriental Honey Buzzards which are found almost daily. 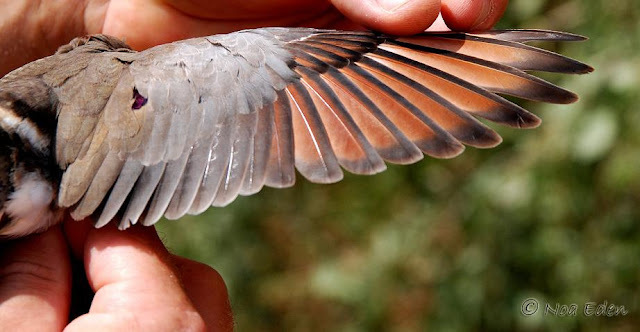 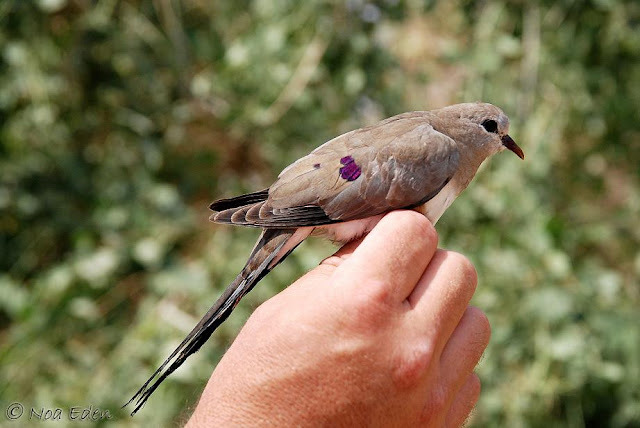 Last Friday while guiding the Southern Arava Bird Club (SABC) we had 2beautiful males and another one over the ringing station earlier this week. 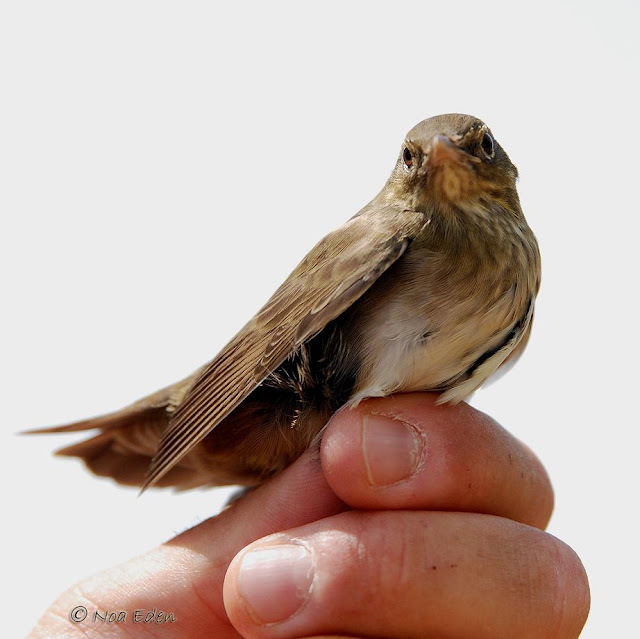 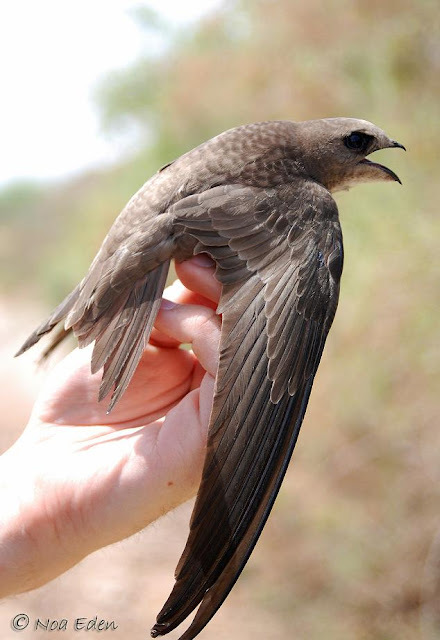 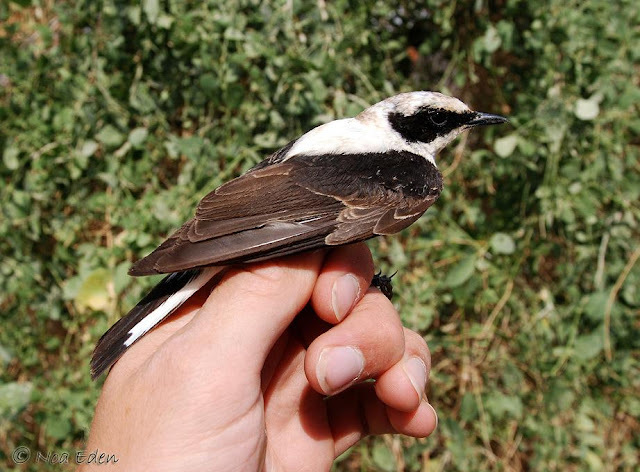 This year (as said already) is a behaving very strange and a late Pallid Swift and Black-eared Wheatearwere a great surprise to the dreamteam in the nets. 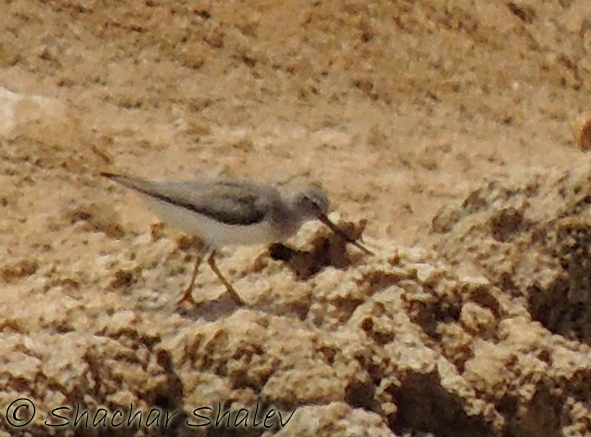 I must admit, that I’ve been scanning K20 over the last few days in search for the Terek Sandpiper, as it is usually arrives in this time of year. 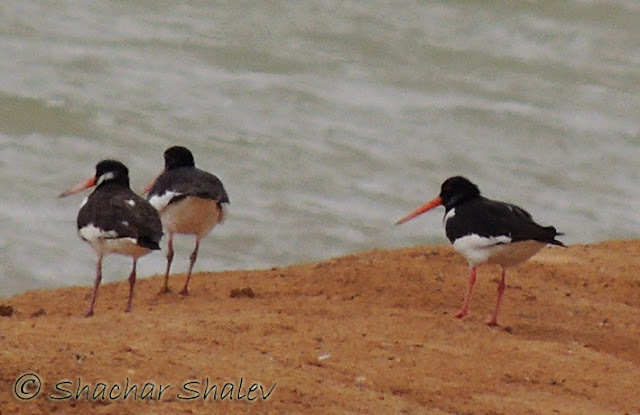 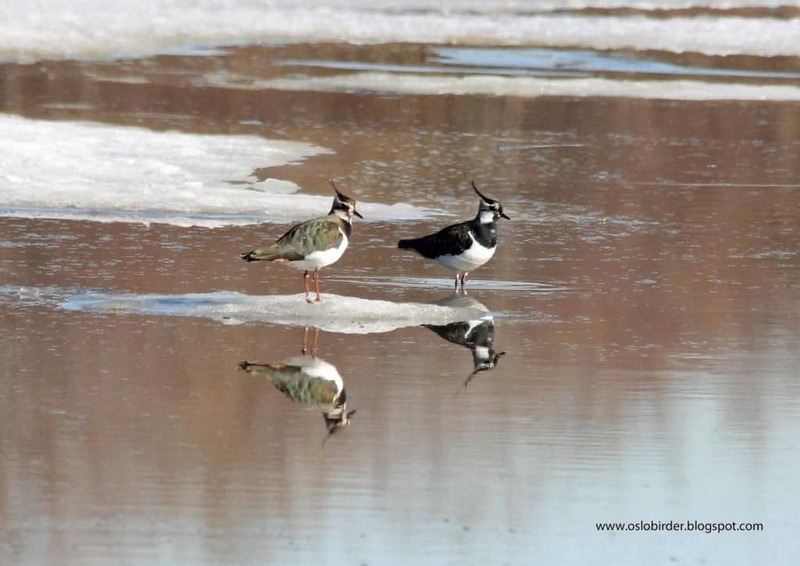 When Shachar heard about it he rushed to get a very long distance record shot and while on it he reported of 4 Oystercatchers (again not a common species around here)from K20 yesterday.